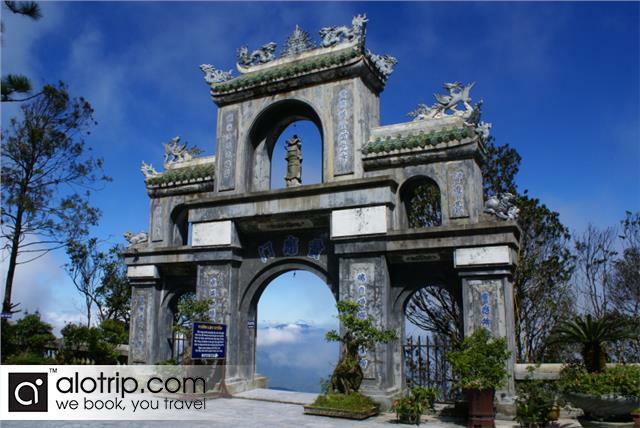 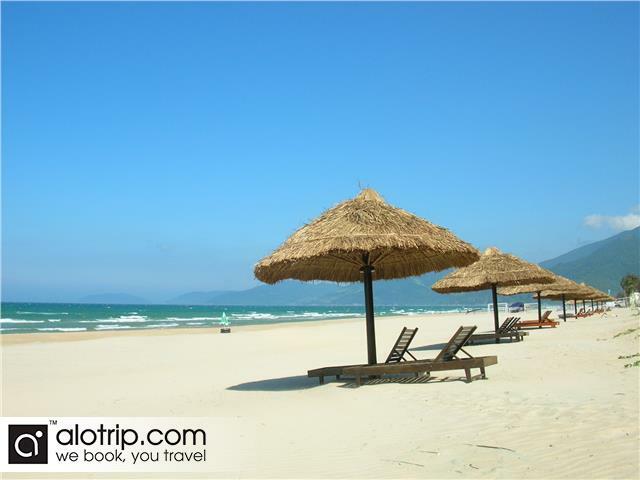 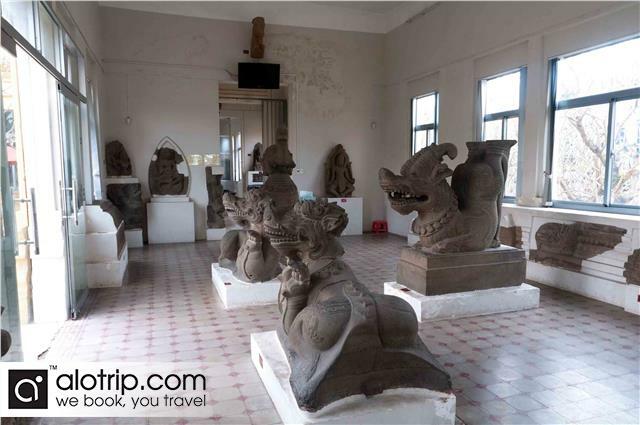 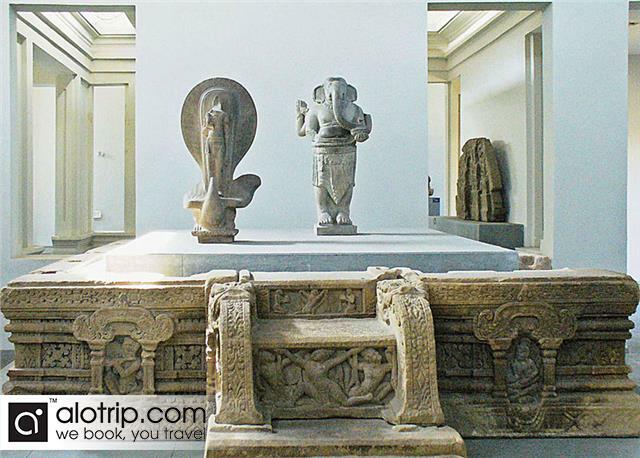 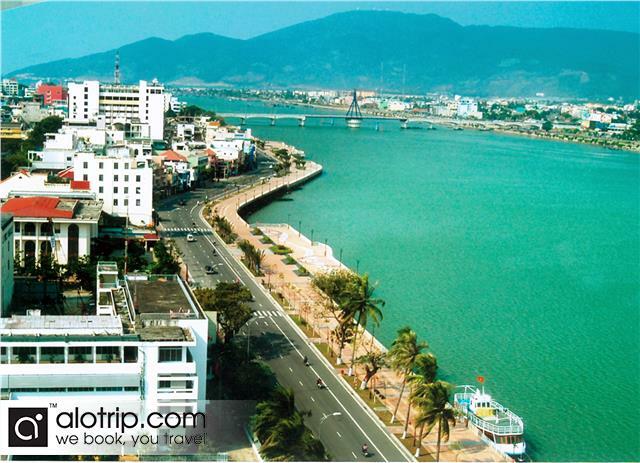 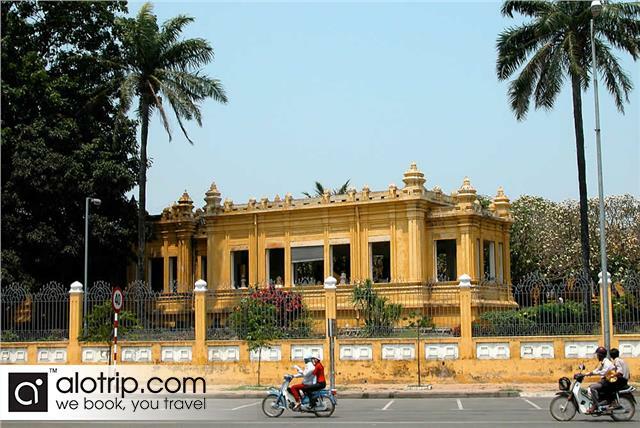 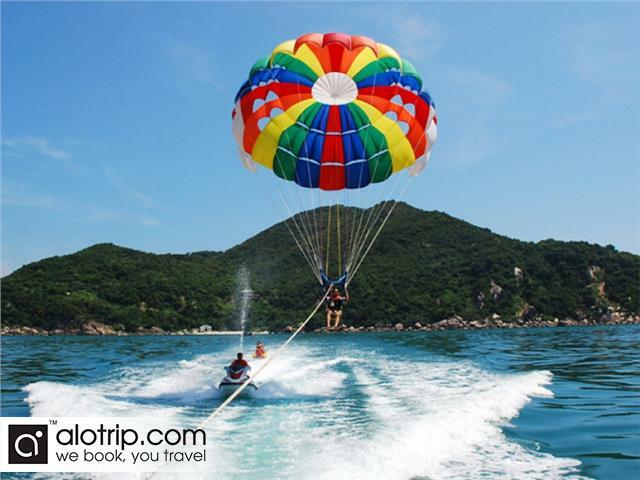 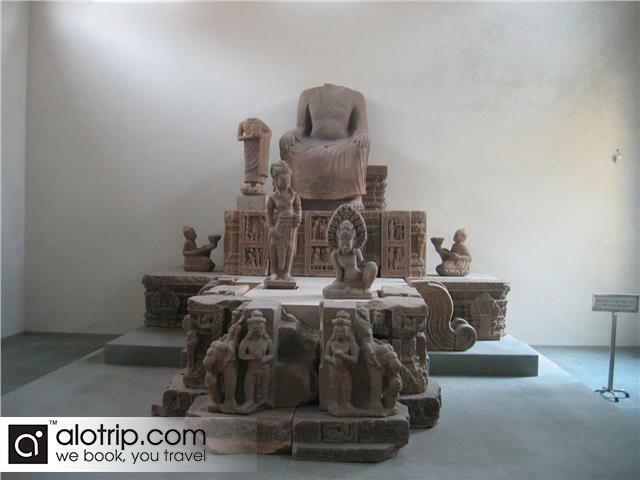 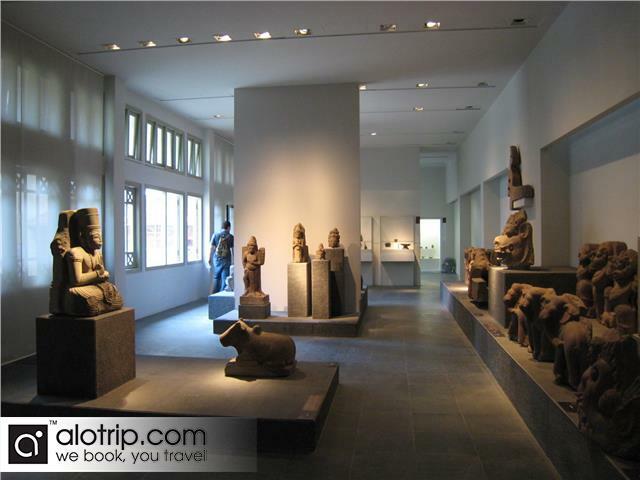 08:00: Pick up is from the meeting point in Da Nang Town, and the trip starts with a visit to Cham Sculpture Museum, which exhibits valued objects from the Cham culture. 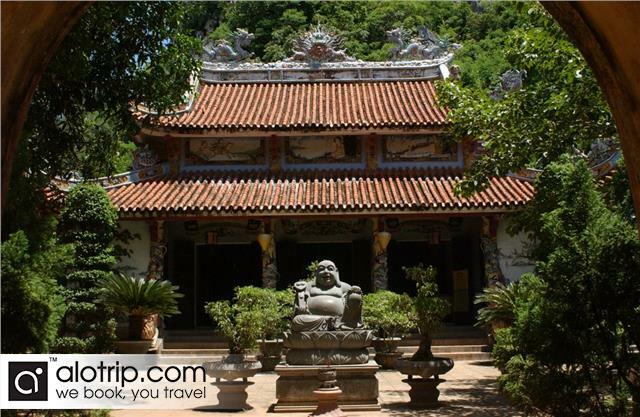 We will continue on with a visit to Ngu Hanh Son, where you can explore the Buddha Holy Land that is hidden in natural mystery of the Cave. 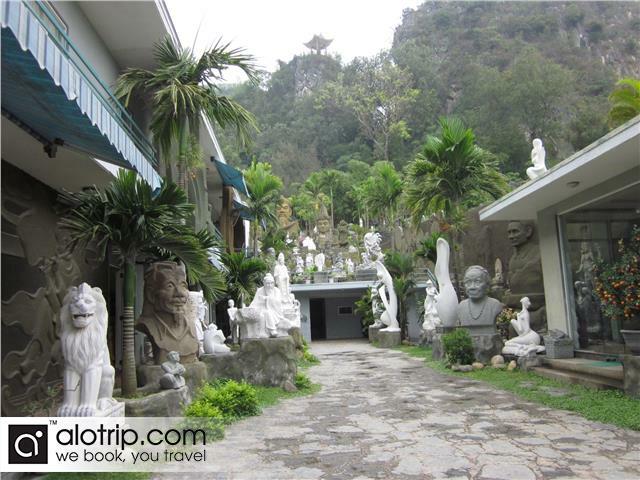 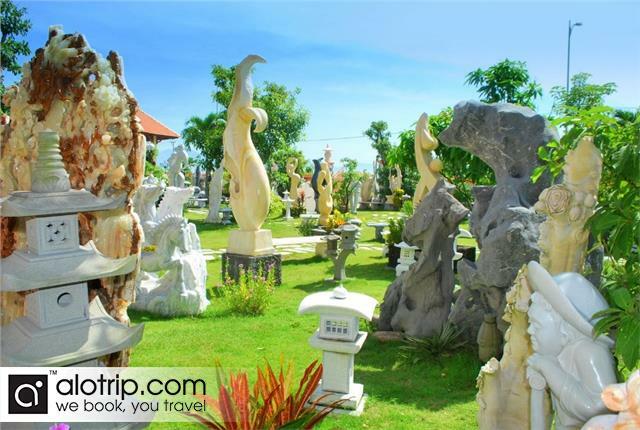 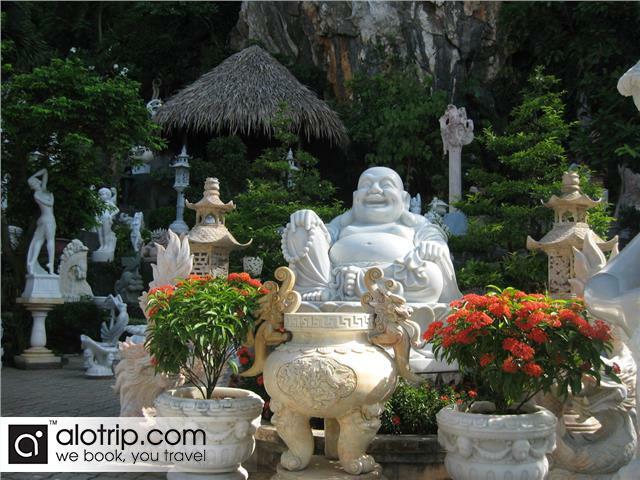 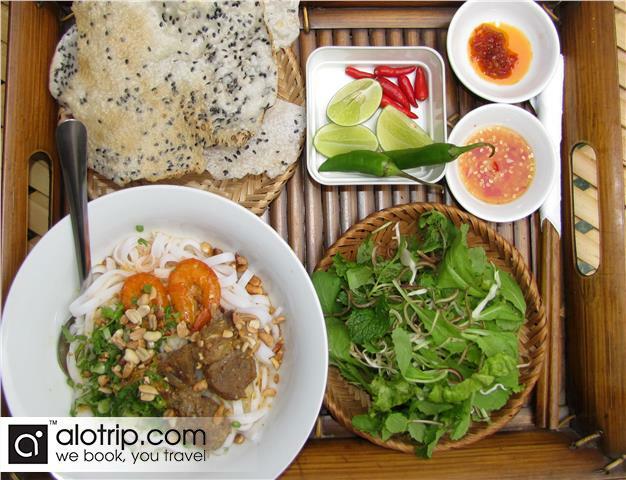 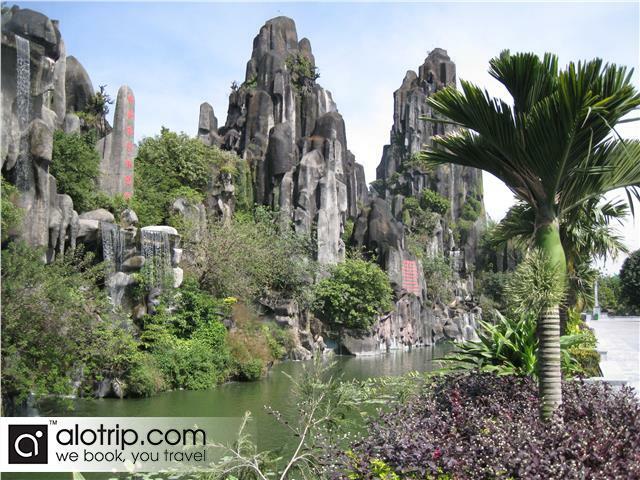 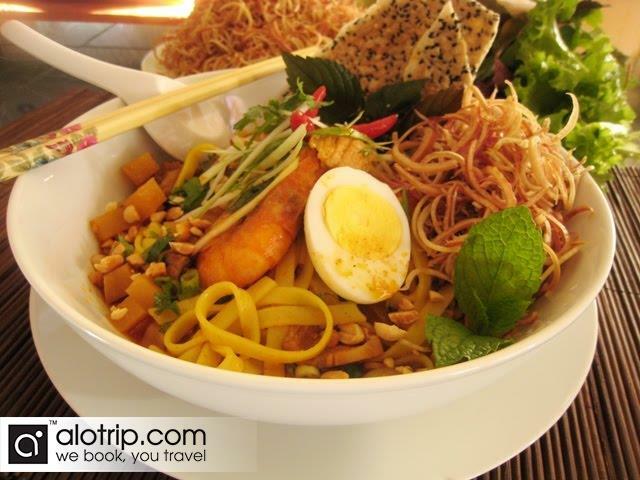 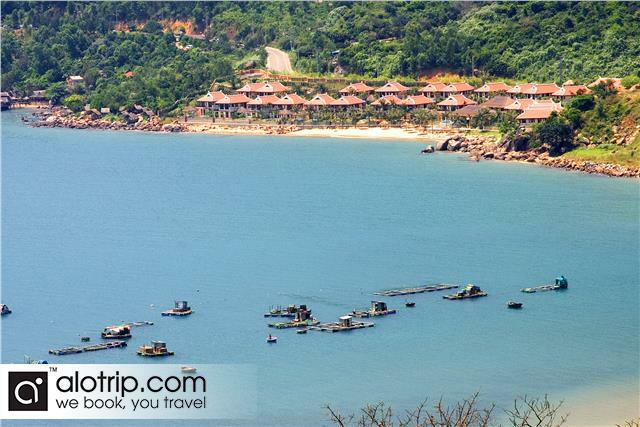 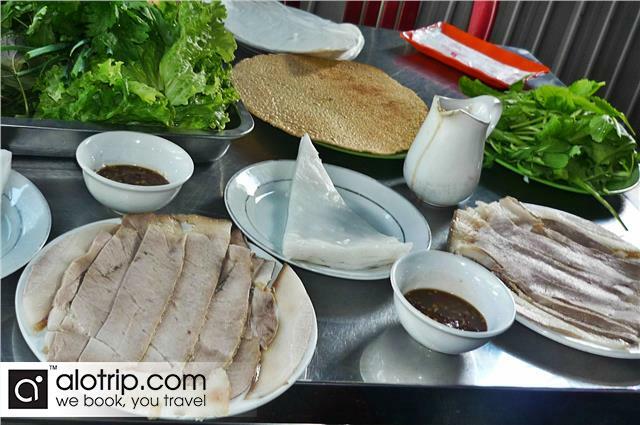 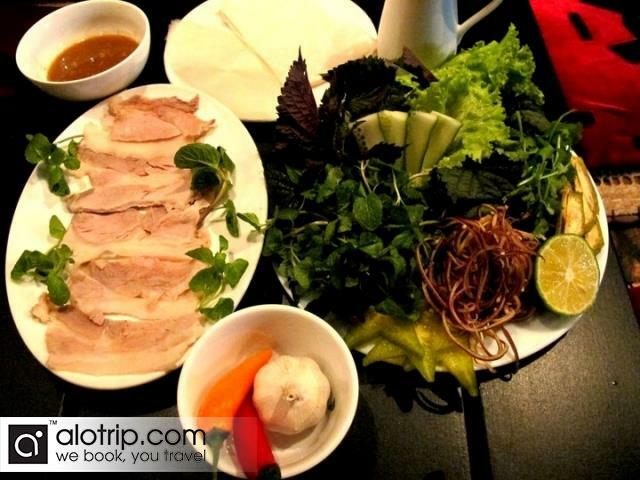 Then we visit the famous Non Nuoc Stone Carving Village, having lunch at “My Quang” and “Banh Trang Cuon Thit Heo”. 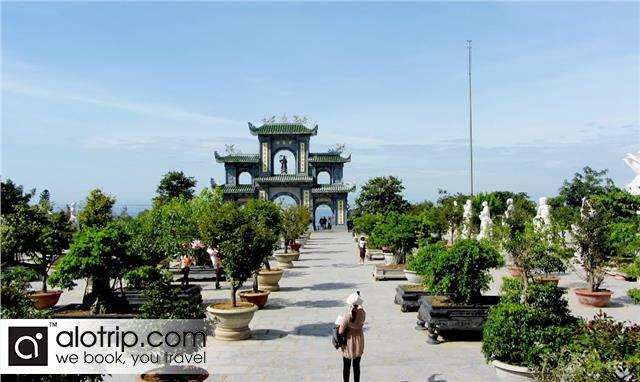 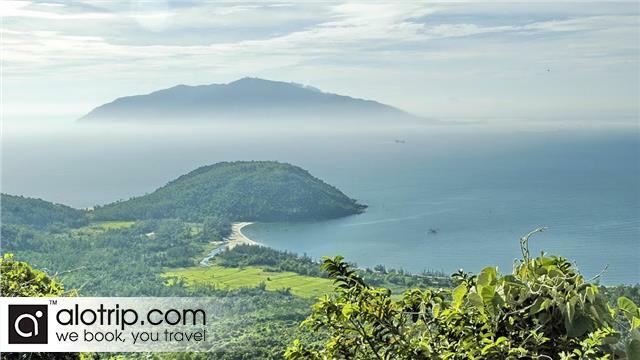 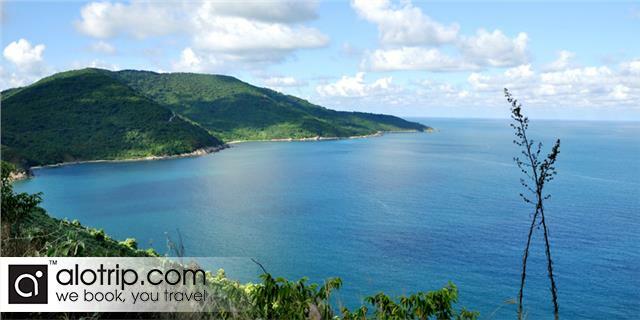 14:00: Visit the Son Tra Peninsula (Monkey Mountain), the sea-screen of Da Nang City, then onto a radar station named “Indochina Genie Eyes” used by the US Army in the 1960s. 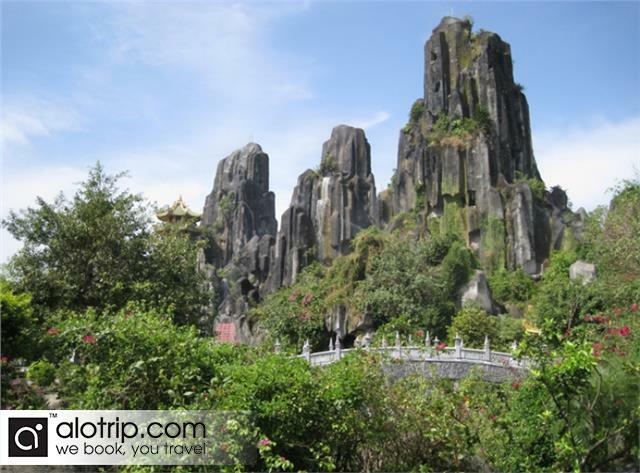 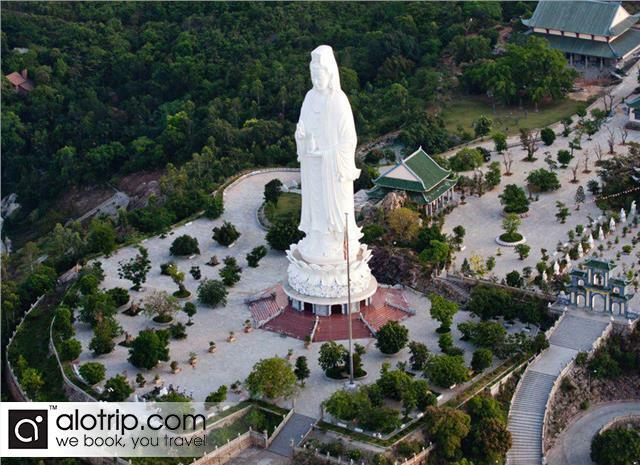 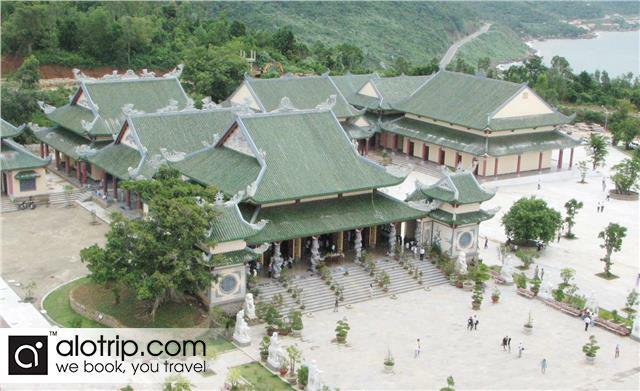 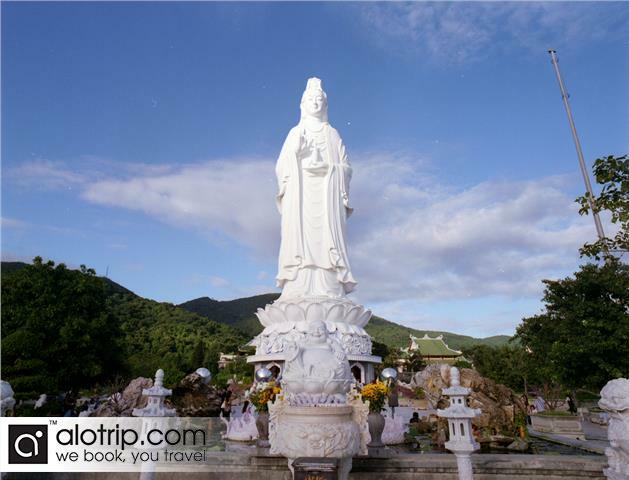 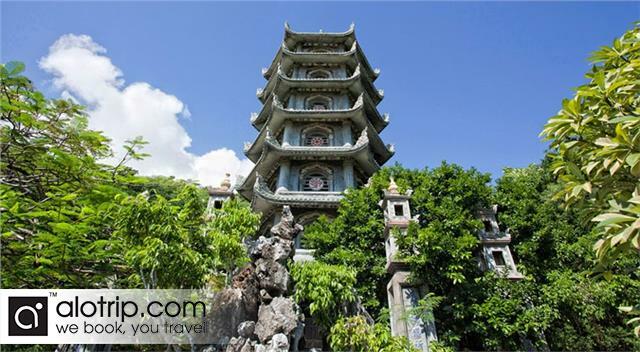 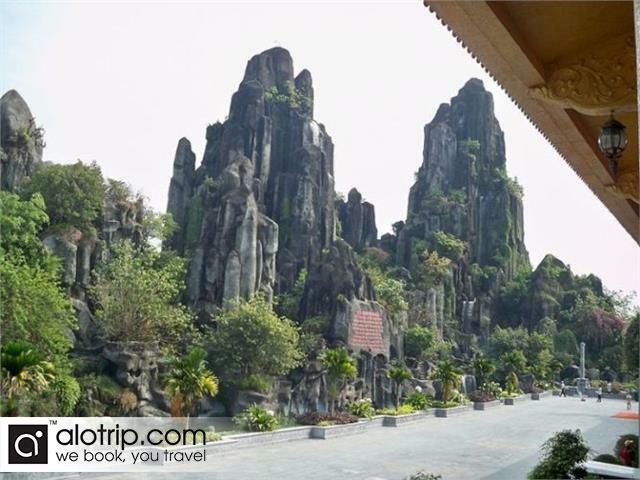 We continue on to visit Linh Ung Pagoda with highest Buddha statue in Vietnam (65 meters). 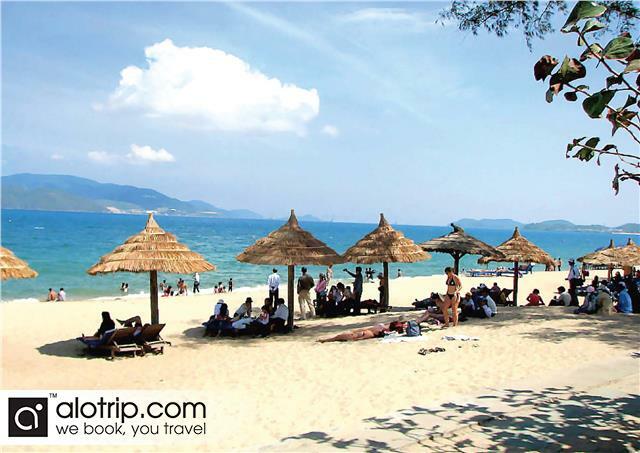 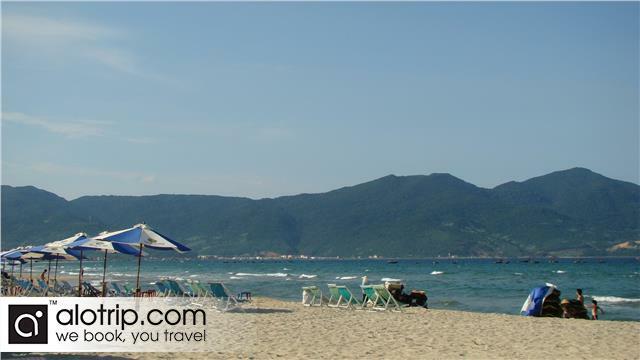 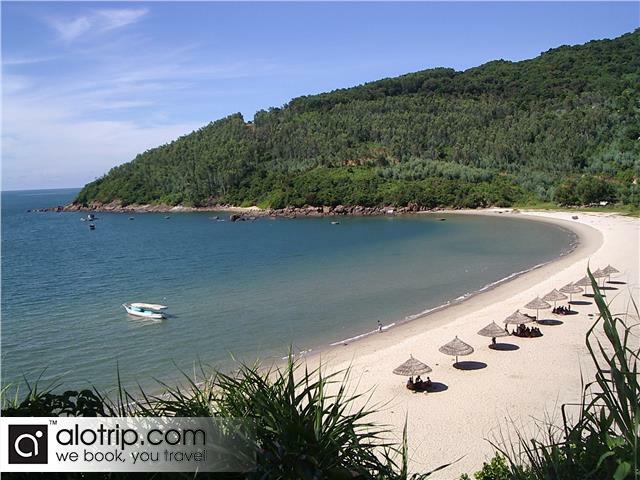 16:00: Discover the beauty of My Khe beach to relax and play in the smooth sand and bathe in the blue waters – the beach is recognized as one of the most ideal beaches in the world. 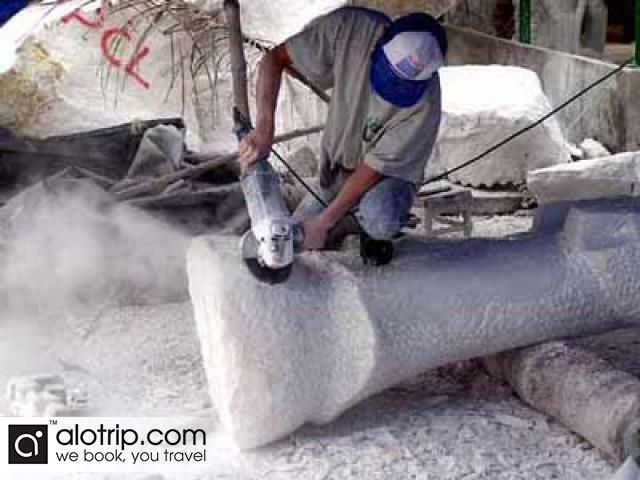 Return to the meeting pointand complete the tour.